Follicular Unit Extraction is extracting units of hair one by one from the donor area. Then, surgeons plant these units into the recipient area. The first step of the surgery is the extraction. The little-known fact is, the most critical part of FUE type procedure is the extraction part. Planting stage is also important but doesn’t require too much skill. The quality of work directly depends on the quality of extraction. Let’s explain this further. The secret to a successful FUE hair transplant procedure is the extraction. The advantage of extracting each hair follicle one by one is, the surgeon can make sure they are unharmed. This requires a lot of energy and concentration. When 2000 grafts are the target number of extraction per session, this means extracting grafts 2000 times, individually. Therefore, dedication is the main component that makes the FUE hair transplants superior. There is a direct correlation between the extraction and outcome. 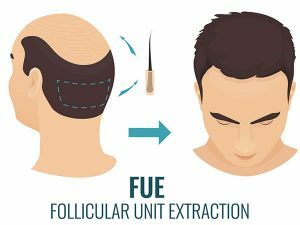 Unlike the FUT method where the surgeon extracts the hair follicles by the strip method, and follicles stay as a group, in FUE harvesting every single unit individually adds to the quality of the procedure. When the hair follicles are in a group, like in the FUT technique, your surgeon only has one option, to plant them together as a group. While this gives a denser look, remains a linear scar. In FUE technique, because every graft is a separate unit, they can cover a larger area. Especially for the hairline fix surgeries or nonsymmetrical baldness, your surgeon needs to plant the hair follicles with more freedom. This way after the surgery, no one can understand you had a hair transplant. A lot of people experience receding hairline. We understand your frustration and panic. As it is the earlier stage of hair loss, you want to act fast and get back your looks. Moreover, you have a very strong chance of getting a very natural looking hairline and excellent density if you choose an experienced and skillful doctor. However, there is a vital point where a lot of people miss and only realize the mistake after many years. Many clinics choose to transplant as many grafts as possible to create the perfect density. As a result, they use something around 3,000 grafts for the hairline fix. If you are a Norwood 3 Vertex, they might use up to 4,000. The secret problem is, every person has around 6,000 donor hair supply. That means, if your hair loss progress through all the stages up until Norwood 7, you will have a big problem. A typical Norwood 7 procedure requires around 7,000 grafts and with your natural supply, the front will be left a little clear. Now, if your surgeon uses half of your hair donor supply for the hairline fix, as your hair loss continues, you will be short of 1,000 grafts. That is equal to around 3,000 hair follicles! Since you don’t have any more hair supply, your back or crown will stay bald. When that happens, it doesn’t look good. 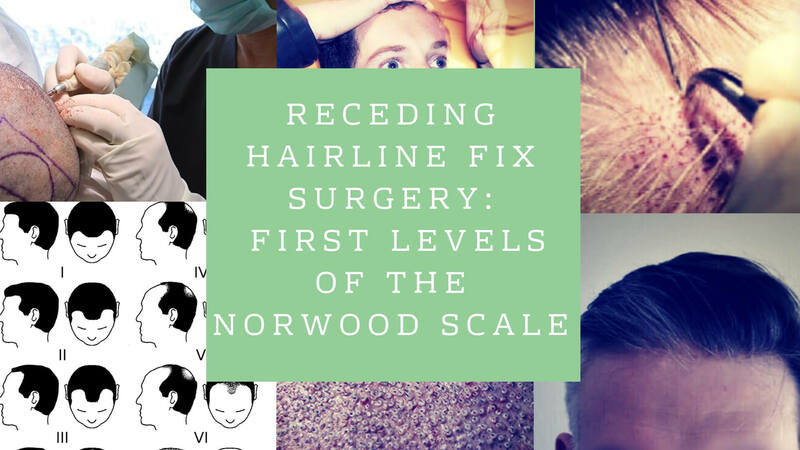 So, you can find more about it in our article “Receding Hairline Fix Surgery: First Stages Of The Norwood Scale” but briefly, we recommend building a strategy that calculates the latter stages as well. Ask your doctor about this possible problem in the future, because many clinics would be more than happy to transplant as many grafts as possible. As a result, if you don’t ask, they won’t tell. In many cases, they might evade your questions even when you ask. Therefore, it is critical to know this valuable information and make your plans accordingly to deal with possible problems even before they start. A lot of people suffer from Norwood 6 and 7 hair loss. When these people go online to look for solutions, they encounter things claiming it is pointless to get hair transplants if you are beyond Norwood 5. 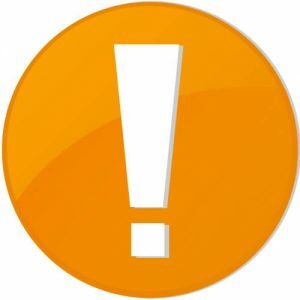 You need to be careful while reading information online. Technology can be very useful or harmful. It is vital to stay calm and continue your research to make sure you know all sides of the story. With the motivation behind these claims unknown, we believe Norwood 6 can be considered as the best stage to get hair transplants. The reason is, hair surgeons can anticipate hair loss pattern when they see a patient even if it is just a Norwood 2. However, they can’t know for sure. And if you get your implants based on a wrong guess, your chance of having problems increase. But after Norwood 5, your hair loss’ impact on your front head and crown is visible. Therefore, your surgeon works on an absolute rather than a guess. However, you must still be careful. The lurking danger is a possible mistake choosing your surgeon. It is critical to choose an experienced and skillful doctor to increase chances of having a natural and dense look. Inexperienced surgeons fail to understand the nature of the problem and fill the forehead too much. After Norwood 4, it is more important to have a dense look on the crown and secure enough donor hair supply for the future. After so many instances where that mistake was made; eventually, people in the market were forced to believe the reason was Norwood 6 procedure itself. In reality, the problem is the doctor. For the experienced and skillful doctors, Norwood stage or the color of hair won’t matter. As long as the hair is suitable for a procedure, they execute it successfully. So, if you fall into Norwood 6 and beyond the group, we recommend strongly choosing your surgeon carefully to ensure the best possible outcome. The specific type of extraction gives the FUE method a lot of advantages. If you go over 3,000 grafts a day, the outcome will not be good. Usually, doctors recommend two sittings with a maximum of 3000 grafts a day. In some cases, some clinics violate this rule, and the patient ends up with bad looking hair. The reason is, 3000 grafts mean extracting almost 10000 hair follicles first and in the same day, planting them somewhere else on your head. When you go over 3000, then the quality of work drops because your surgeon’s performance drops after 2500 grafts. Even if the surgeon is young, there is a limitation for this kind of procedure, and after 3000 grafts a day, the work done starts to drop dramatically. Experience or energy can not help you in this case. The chance of having an unnatural looking hair or hairline is very high. In general, people focus on more the surgery and consider the post-surgery as something they will have to endure. This is a mistake. Post-surgery is as important as the procedure. The first reason is, if the scalp is over traumatized during the operation, this slows down the healing time and quality. The energy and resources the body needs to heal 2500 grafts and 4000 grafts are very different. Healing capacity of each person is unique, and you would know yours better than anyone. So, when deciding the graft number per seating, be aware of this fact. The other reason is, you will have a life after the surgery. You will go back home and eventually work. Life will go on, and you will have to take your part in it. Probably, each new graft you pushed will exponentially and significantly affect your daily life quality. So, you will decide your strategy, and you know your limits. If you think you can make it, then do it. If you think you need a more cautious approach, then choosing a less aggressive path would be wise. 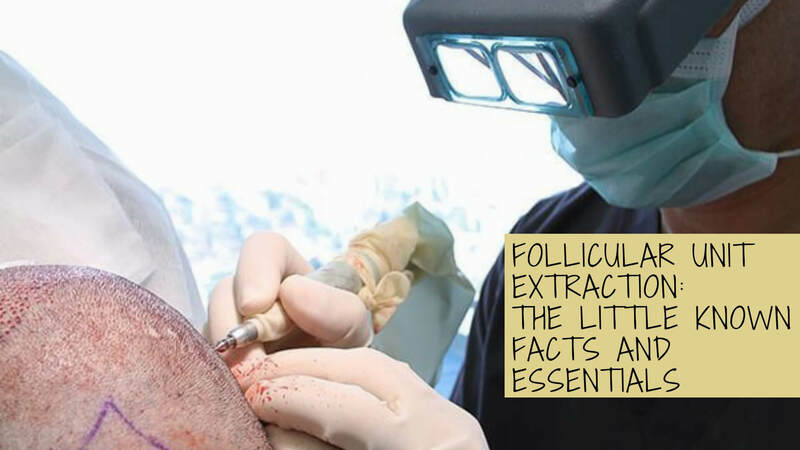 The beauty of Follicular Unit Extraction is, it doesn’t leave a scar. Of course, there will be a scar right after the surgery, but that won’t be there for long. Because of the unique harvesting method of FUE, your scar area will be hardly visible and heal rapidly. 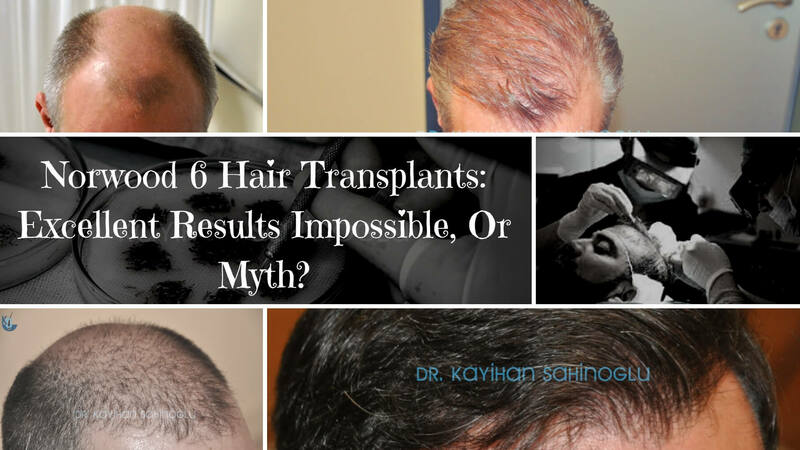 This is a significant point because there are many cases where the transplanted hair looks excellent, but the scar is evident even after years of the surgery. FUE serves the need to look natural precisely. If the surgeon performs a great job in the extraction part, there is a very good chance that after a year of the surgery, new people you met won’t know the difference. Aesthetically, this method delivers a very natural look to the people as it is a more precious work. Even after years of surgery, your hair transplants will be very healthy because hair transplants are permanent. But this is the second tricky part, as you age you will continue losing hair from the non-transplanted area. Meanwhile, your transplanted hair will stay for decades. In time, you might start to realize that there are new bold spots on the head. This is very natural. The major problem in FUE operation is if your clinic rushes the procedure or you don’t provide necessary information frankly, you might end up needing a second procedure soon. There are a lot of people planning the first procedure and rushing it to get their looks back immediately. However, when you do that, you take a high risk. In many cases, because the hair transplant surgery takes place before the hair loss stops, after the procedure in a short period, the aesthetical look is lost. After a few years, with the continuing hair loss, some voids appear between the transplanted hair and original hair leading to a need for further operations. This disturbs the patient. In general, the patient chooses to use some drugs to stop hair loss and gets PRP sessions. However, alternative methods are not permanent. That leads to continuous investment in maintaining your look while your body starts to build tolerance. Then you realize alternative methods are not very useful anymore and you need a new procedure. All the time and effort and money you spend goes to waste because you end up paying more of everything. We recommend a solid and detailed strategy in your first operation. Do it once and do it the right way. If you do your research well enough to guarantee the results, you will be laughing at this. The entire process will go smooth, and you will only concentrate on the perks of your new look. If you have made a mistake the first time, no problem. You will fix it. In case you need some help, here is what we have. After making sure you don’t lose hair any longer, get a new procedure. Fortunately, these solutions can help you tackle the problem in different ways. It is essential to see that everything starts with choosing the right surgeon. Seeing FUE as a type of surgery would be a fatal mistake. This is a partnership, and your doctor is your mentor. If you choose the right doctor as your partner and mentor, you can quickly ask for guidance whenever you need. Because eventually, you are the one to make the ultimate decision, don’t forget that your doctor is only there to help you. His work is his product and advertisement so don’t ignore your doctor wants the best for you because that is also the best for him. So, using this to your advantage would be a wise choice. Ultimately, Follicular Unit Extraction is becoming more popular each year. According to ISHRS data, in 2017 the member doctors have chosen FUE in 52.6% of the surgeries. This is another sign that FUE is now the most dominant method among elite surgeons nowadays. 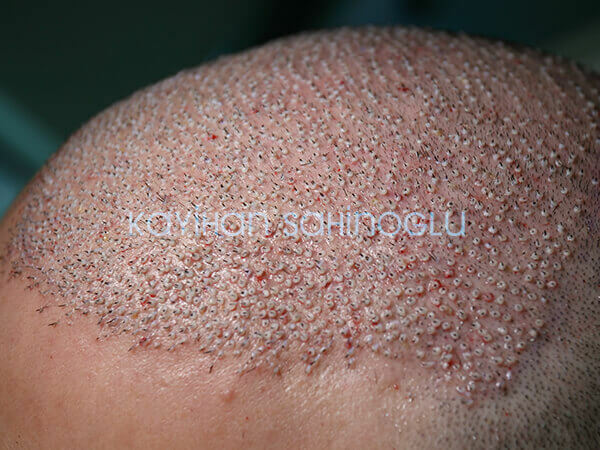 And still, it is not right to say FUE is the best hair transplant method, because it always depends on the patient’s unique situation. Although scientifically superior, FUE is still economically expensive for many people. Therefore, making sure that you have enough information and details before deciding the method increases your chance of having the ideal results for your case significantly. *Statistics were retrieved from ISHRS website.